999 Long Metal Roller Pins - 602 Keep rollers secure! 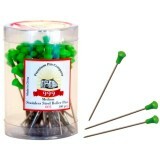 D..
999 Long Plastic Roller Pins - 702 Keep perm rods wound tight and secure! 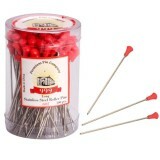 &nbs..
999 Medium Metal Roller Pins - 601 Keep perm rods wound tight and secure! 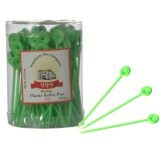 &nbs..
999 Medium Plastic Roller Pins - 701 Keep perm rods wound tight and secure! &n..
Powered & Designed by Digitaleye Design Studios.